If you are considering camp for this summer, but have not made it to one of our Open Houses, join us for one of two camp tours at 11:00 am or 1:00 pm on Sunday the 19th. Tours will leave from the Sheep and Wool Festival and will answer all of your burning questions about camp! 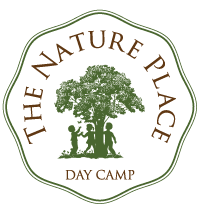 Email us at camp@thenatureplace.com to let us know you will be attending a tour.